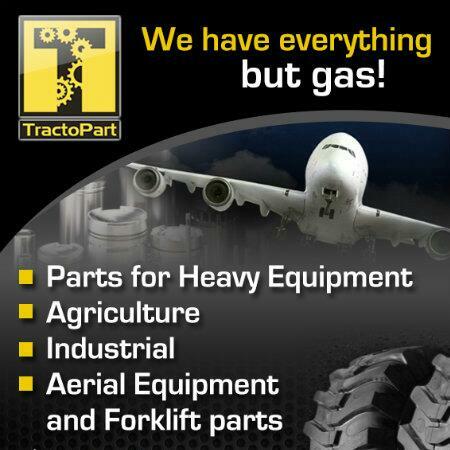 Tracto Part can help you find parts in Miami Doosan you are looking for, including: Doosan hydraulic pumps, final drives, swing gear, hydraulic cylinders, chassis parts, and more. We can help you save, and provides industry-leading warranty. 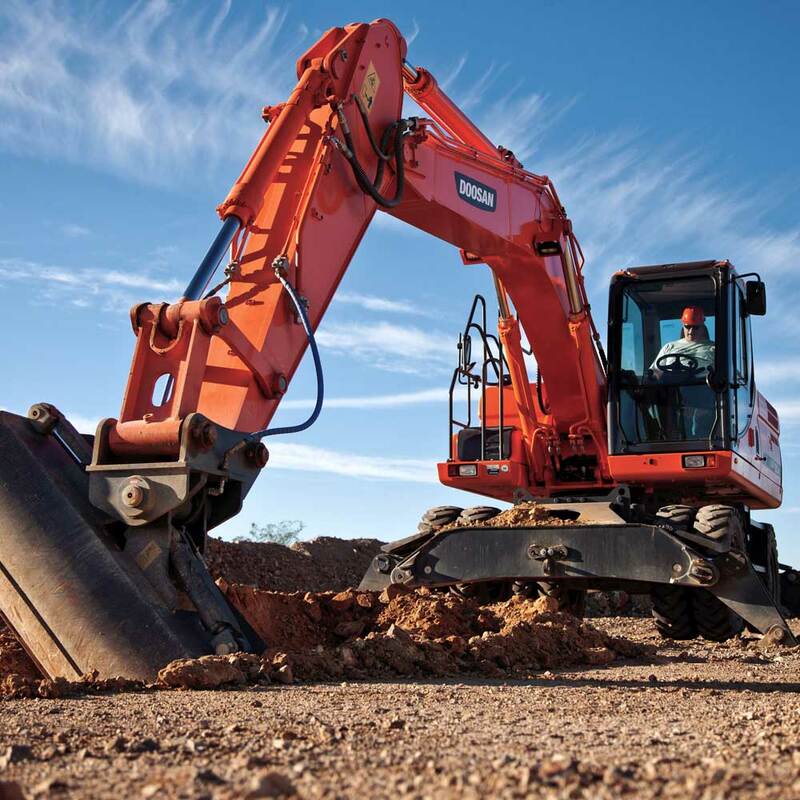 Call us now or fill our form and we will be happy to help provide parts for excavator Doosan to keep your machine running. Our inventory is always changing, so if you do not see the Doosan parts you are looking for, please call us.